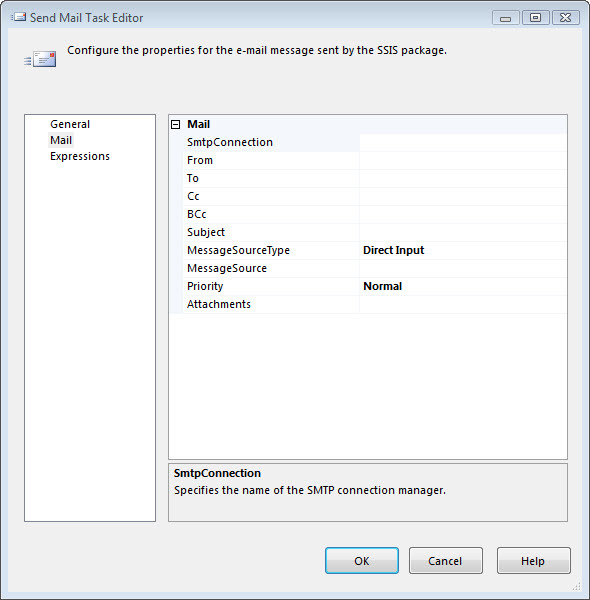 If you had noticed the built in Send Email task from the SSIS package does not have the option of indicating a user name and password, it will only authenticate using Windows Authentication, well that’s not good specially if you have an email provider that does not use that authentication model like Gmail. 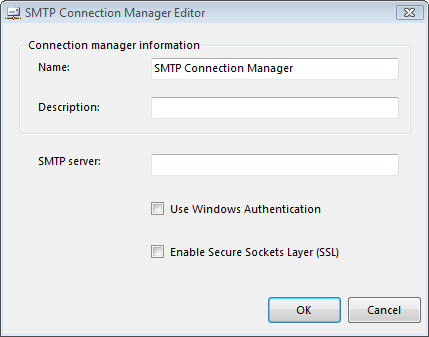 So this will be our solution developing our own Send Email Function with option for User Credentials. You only need 2 main things 1 is the variables and another one is the script. 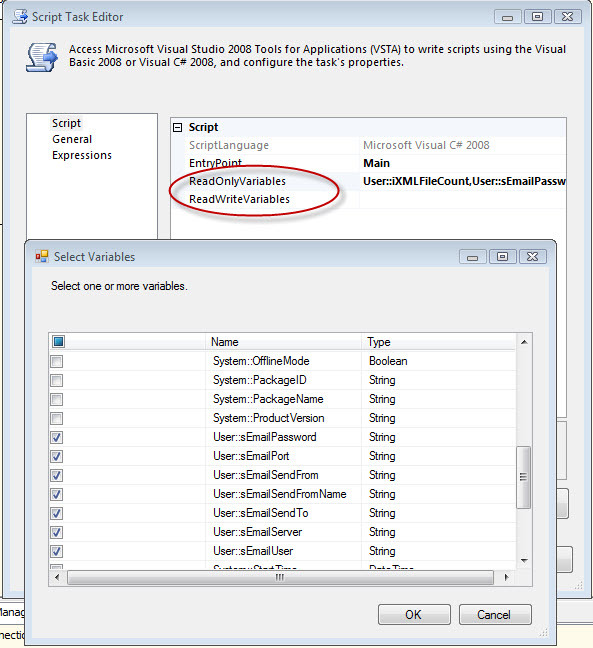 First – To declare variables in SSIS. 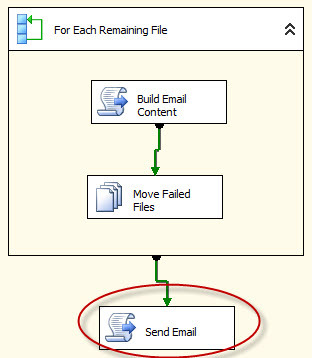 Here are the minimum variables you might need for your custom send email function. 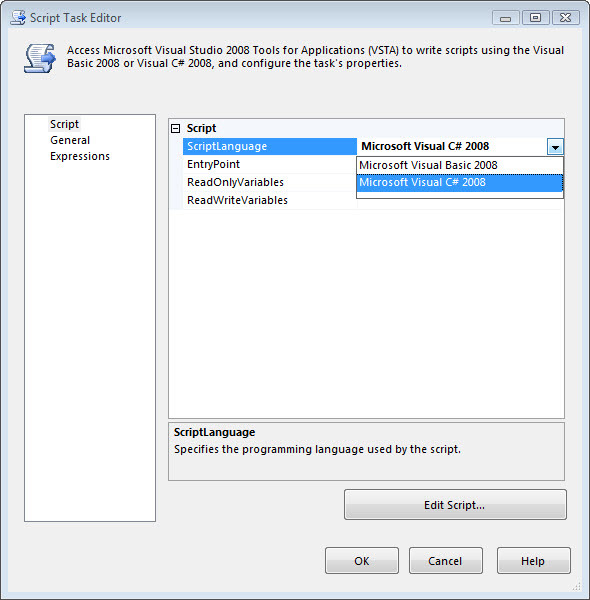 and it will open a script task editor window now click edit script, this will fire up the Visual Studio Scripting Task. So if you are a .Net developer this will be familiar. //You can enable this for Attachements. 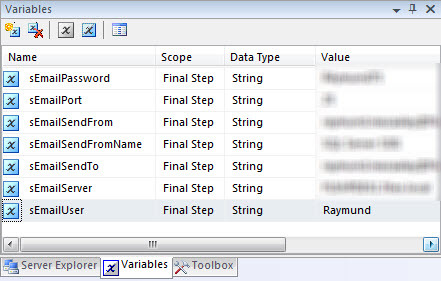 SingleFile is a string variable for the file path. And that’s your code. That simple. Now all you have to do is making the variables visible to your script. 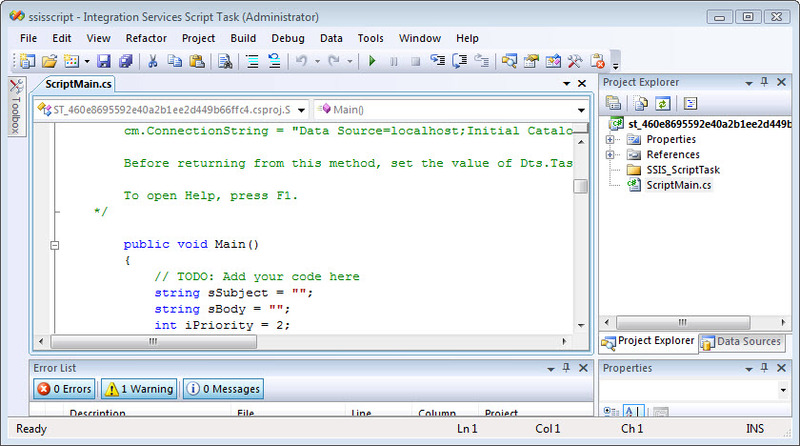 Once you exit the Script Editor you go back to this window and tick the variables you want to use. Wonderful Article. Thanks a lot friend.